^ a b A Modern History of the Kurds: Third Edition - David McDowall - Google Books. Books.google.com. 2004-05-14. Retrieved 2012-12-18. ^ Paul, Ludwig (2008). "Kurdish language I. 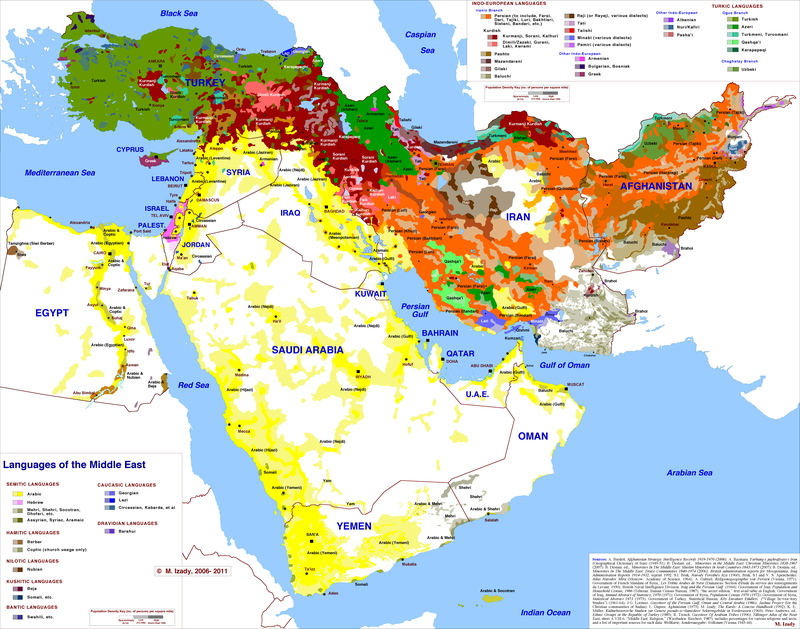 History of the Kurdish language". In Yarshater, Ehsan. Encyclopædia Iranica. London and New York: Routledge. Archived from the original on 4 December 2011. Retrieved 28 August 2013. ^ "BACKGROUND TO THE LANGUAGE, COMMUNITY, AND FIELDWORK 1.1 Introduction The present work is a grammatical description of the Mukri variety of Central". www.dissertation.xlibx.info. Archived from the original on 2017-03-05. ^ Ibn-Waḥšīya, Aḥmad Ibn-ʿAlī (1806). Ancient Alphabets and Hieroglyphic Characters Explained: With an Account of the Egyptian Priests, Their Classes, Initiation, and Sacrifices. Translated by Joseph von Hammer-Purgstall. Bulmer. p. 53. Retrieved March 28, 2013. ^ Karakaş, Saniye (March 2004). "Submission to the Sub-Commission on Promotion and Protection of Human Rights: Working Group of Minorities; Tenth Session, Agenda Item 3 (a)". United Nations Commission on Human Rights. Archived from the original (MS Word) on 2007-06-28. Retrieved 2006-11-07. Kurds have been officially allowed since September 2003 to take Kurdish names, but cannot use the letters x, w, or q, which are common in Kurdish but do not exist in Turkey's version of the Latin alphabet. [...] Those letters, however, are used in Turkey in the names of companies, TV and radio channels, and trademarks. For example Turkish Army has company under the name of AXA OYAK and there is SHOW TV television channel in Turkey. ^ Mark Liberman (2013-10-24). "Turkey legalizes the letters Q, W, and X. Yay Alphabet!". Slate. Retrieved 2013-10-25.